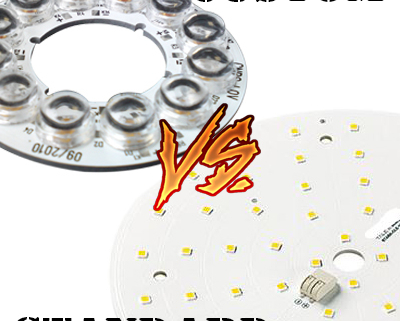 Since its beginning, the LED market offers a wide range of standard LED modules to a different kind of professionals such as lighting, light, industrial designers, etc. They come in many shapes, sizes, colors, light output, CCT, CRI, scattering angles, currents, voltages, power, connectivity, standardization, certification, etc. No need to say that the number of parameters is very important … so important once you combine a certain amount of parameters, it becomes easier and more efficient to create a customized LED module. 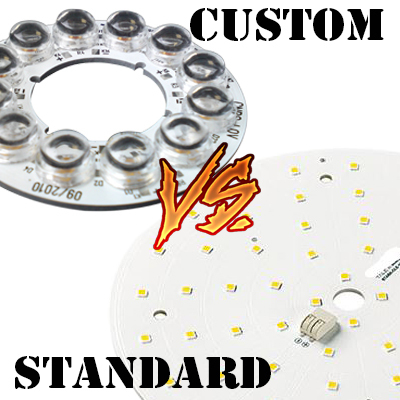 Custom LED module solution brings a perfect adequacy between the overall device and the LED light source, with a good economical ratio. The implementation requires the services of a consulting firm specialized in LED technology. MEODEX excels in this area and always seeks the best technical/financial solution for the LED modules projects specifications. No compromise, only performances for a controlled cost! Consult MEODEX, our Sales Engineers will answer your needs.